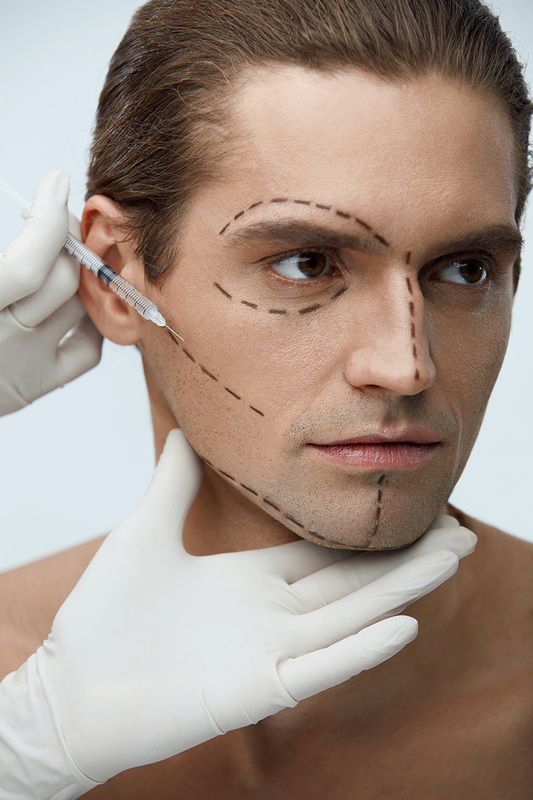 If you are looking to change the way your jaw is shaped, or if you have a square face and are looking to curve the jaw a bit without having to spend much on cosmetic surgery, then Botox treatment is for you. Studies have shown that Botox treatment helps people with huge masseter muscles (jaw muscles) reduce the size and improve their facial structure. Availing of a Botox treatment for the jawline will save you money and time since the procedure usually lasts for only 10 minutes and there’s no recovery time required.